Intel is in no way stepping back from the wearables business. 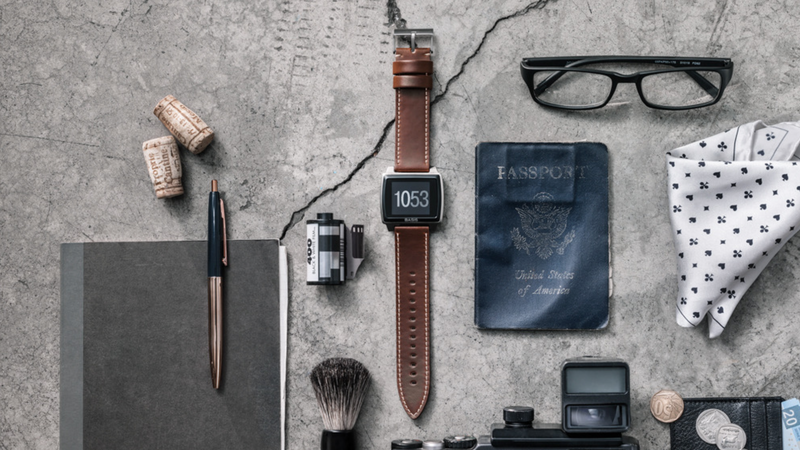 In fact, we have several products in the works that we are very excited about, as well as prior launches that highlight our wearable technology such as the TAG Heuer Connected watch and recent Oakley Radar Pace smart eyewear. According to sources close to the company, Intel is about to step back from wearables in a big way. In 2014, the company purchased Basis, a little-known producer of some truly excellent fitness watches. The acquisition was clearly a piece of a much larger puzzle for Intel, as it folded the brand into NDG — the New Devices Group — a new wing designed to make a big play for the booming wearables market, while hitting back against rival chipmaker, Qualcomm. Intel is an ideal partner for Recon. Intel’s CEO, Brian Krzanich, made his commitment to wearable technology very clear shortly after assuming his current role in 2013. He reaffirmed that commitment in his keynote speech at the Consumer Electronics Show this January. Brian and his team, including New Technology Group head Josh Walden, share our vision for the potential of smart eyewear in the consumer and enterprise markets, and this deal reflects that shared vision. This summer, however, cracks began to show in the company’s wearable plans. In June, Intel recalled Basis Peak devices due to overheating concerns — effecting, according to the company, roughly 0.2 percent of users. Rather than replacing the units, the company simply stopped sales of the device altogether. Intel took it a step further and shut down the Peak’s software support (including cloud storage), effective by year’s end. 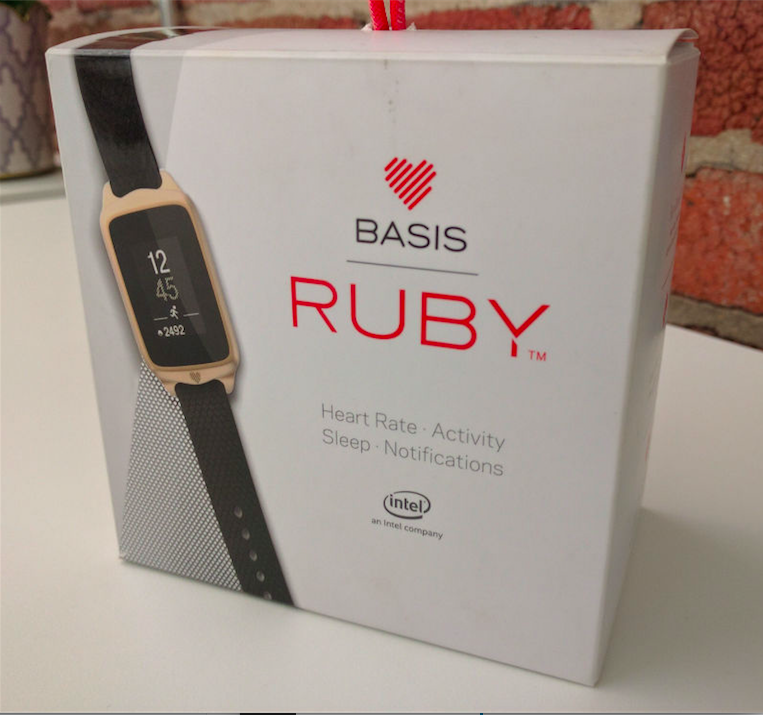 Along with the layoffs, the move likely means that much of NDG’s work will never see the light of day, including Basis Ruby, an unannounced fitness watch, which, at the very least, might have helped buoy the company following the unceremonious death of the Peak. We’ve reached out to Intel and will update the story as soon as we hear back.